Losing a phone is never a fun experience, especially if it’s brand new or has lots of valuable content such as photos and videos. Often, the phone is not really lost, but simply misplaced. You may have left it at work or in an unusual place at home or even at a friend’s house. 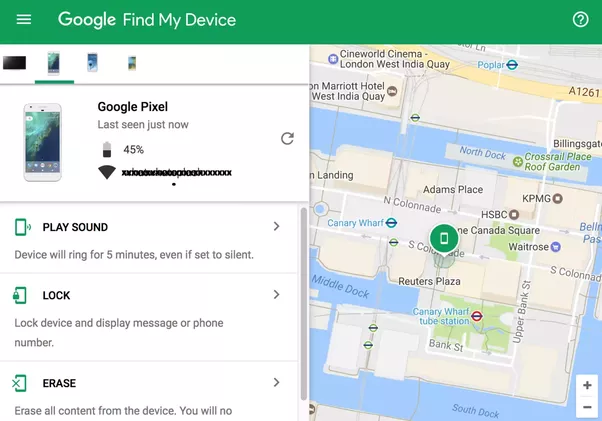 Regardless of the situation, you can easily locate your phone with an Android phone locator app or even Google’s own Find My Device feature. This feature that Google introduced a while ago leverages Google Maps and your device’s GPS and Wi-Fi capabilities to help find your phone. At the front end it’s pretty much the same as Apple’s Find My iPhone, although the backend elements are very different. 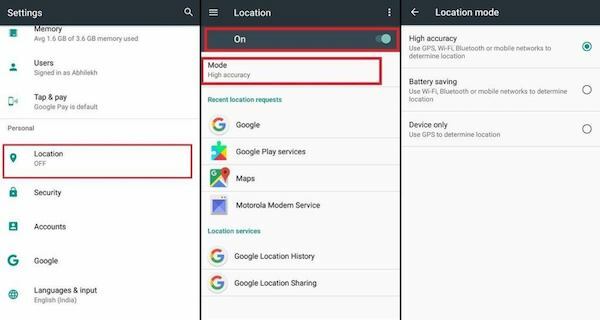 To find your own device using this feature, your device should have its location function turned on. It won’t work otherwise. By triangulating the position of your device using your phone’s location data, Google will be able to pinpoint it on the map to a fairly reasonable degree of accuracy. Step 1: Login to a PC and sign in to the same Google account as the one your phone is signed into. Step 2: Go to this URL – https://www.google.com/android/find – and click on Accept in the popup confirmation pane. Step 3: You have three options at this point. First, you can either make the phone ring continuously for 5 minutes. This is useful when locating the phone within a home or an office, where you are within earshot of the phone. Second, you can choose to secure the device by remotely signing out of your Google account and locking the device. This can be used if you think the phone has been left somewhere by mistake. It will give you time to retrieve your device without anyone else opening it and seeing your personal data in the meantime. Third, if you want to deliberately wipe your phone so no personal data remains, then erase the device with this feature. You may be required to sign into your Google account again for this particular option. Make sure you have a backup of the phone before taking this action. To find another person’s device, the process is slightly different. Step 1: On your own device, open a new Chrome or other browser tab and have them sign into their Google Account. Step 3: Tap on the name of the lost device in the list that will be shown. You can now execute the same actions as found in the Find My Device feature to locate, lock or wipe the device. To use these services, you need to have Find My Phone activated on the device. 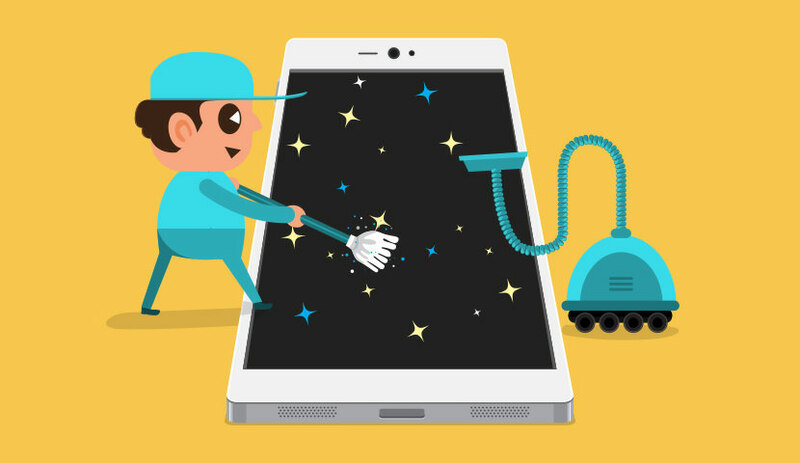 Most phones nowadays come with the feature built in, but you may have to download it from Google Play Store and activate it. Step 2: Scroll down to Find My Device and toggle it to the on position. Step 3: Now exit this page to go back to the main Settings page. Step 5: Go back one page and tap on Google Location History, then toggle that switch to on, as well as the one shown next to your device. The above process will give you a high degree of accuracy when finding your phone with Google’s Android phone locator services. Aside from Google’s own phone location services, there are several Android apps that can help you find your or a friend’s phone. 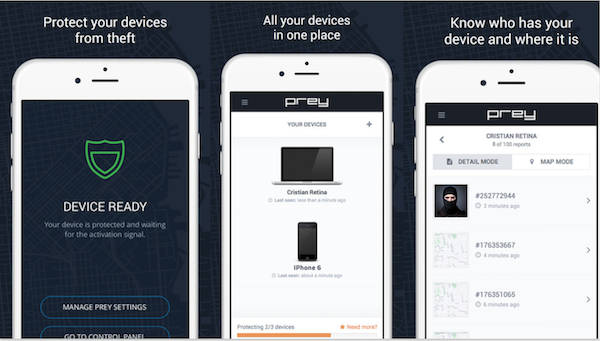 One such mobile application is Prey Anti Theft, a free app that lets you protect up to three devices from theft. There are in-app tutorials to show you how to lock a lost phone or make it ring even when it’s on silent mode. It also takes screenshots if the phone is being used by someone else. With personal safety becoming an increasingly important issue, there are several third-party apps to track a user’s position. Many of them are free, but you can also find premium or freemium apps for the same purpose. The general rule for finding any device is that it must be turned on, otherwise only the last known location can be found. Also, GPS alone is usually enough to locate the device to quite an accurate degree, but it’s better if your Wi-Fi is also turned on. 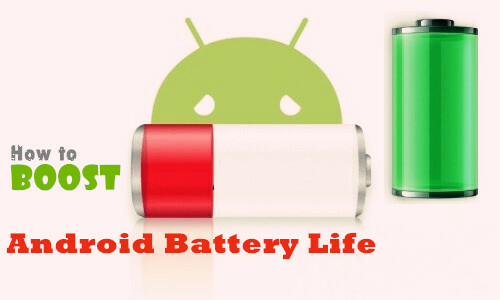 While this may consume more battery, you can balance it out by only turning it on when you go out. In any case, it is best to automate your backups using a Google account or third-party application. You can always buy another phone if you lose one, but you’ll never get back valuable data like photos or messages.